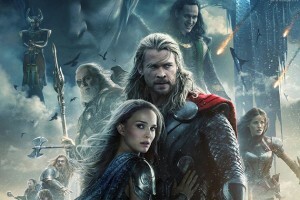 Many people are waiting for the second installation of Thor, which was released in 2011. Thor: The Dark World finally came here in Singapore on October 31st. The film is based on Marvel Comic’s character Thor, which itself is based on the Norse god of thunder. Thor is all about the story of Asgard’s crown prince, his challenges, difficulties and battles. The film brought us deeper and closer into the Nine Realms and the marvels of Asgard. Thor – Thor is played by Chris Hemsworth. He is the God of thunder and Asgard’s crown prince. He is known for his hammer. Loki – Loki is played by Tom Hiddleston. He is the adoptive brother of Thor. He is the God of mischief and later on he became the archrival of Thor. He wants to take the throne of the Asgard king. Jane Foster – Dr. Jane Foster is played by Natalie Portman. Naturally, she is not part of the Norse Myth but Marvel Comics included her as the love interest of Thor. Odin – Odin is played by Anthony Hopkins. In the movie, he is a benevolent king who rules Asgard and protects the Nine Realms. He is the adoptive father of Loki and the father of Thor. Heimdall – Heimdall is played by Idris Elba. In the movie, you will see that he guards the bridge. He is known for his all hearing and all seeing capabilities. Sif – Sif is played by Jaimie Alexandre. She is a warrior and the childhood friend of Thor. She joins Thor and other warriors in battles. Why Wedding Planning Is Important? Wedding is an event in one’s life which everyone wants to celebrate in a manner such that it turns out to be a perfect event that stays memorable. This is the day for which you wait for months together and now it is finally expected so you never want to leave any kind of fault and imperfection. Wedding planning is a kind of job, which can be intimidating and quite awesome for someone to walk off with. Some people get confused while they plan for their eternal wedding. They are not able to think from which point they should start. 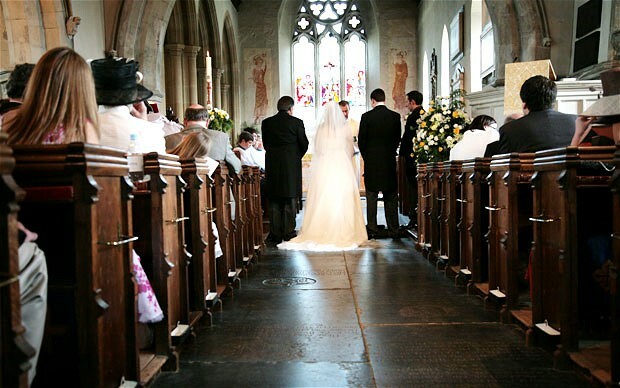 In this case it is necessary to plan for your wedding in advance. If you do in this way, many questions come to your mind which you can think of in a relaxed manner because you have sufficient time for your wedding. On the other hand, if you plan in the last minute of your wedding you will get messed up with many things which can make your wedding full of flaws and mistakes. One of the most important steps while planning for wedding is to book a wedding venue in time. In Singapore, it is important because many wedding venues get booked well in advance and if you try to book venue for your wedding in last minutes, there is possibility that you won’t be able to get the best wedding point. However, advance booking of venue may require some deposit but it will also give you peace of mind. There is another thing which is an important part of wedding plan i.e. your guest list which you are finalizing for your wedding. However it is not necessary to finalize the list of your guests but you can prepare two lists. One list includes those guests that you are finalizing while other list includes those guests whom you are thinking of but have not yet take a final decision on them. Scan around and see the prices of different packages of photographers. Then, according to you and your partner’s choice and budget you can select one. In Singapore, nowadays photographers are also very expensive to have for your wedding. Instead, you can also explore other professionals that can take your official snaps and leave their disposable cameras all around for your reception. 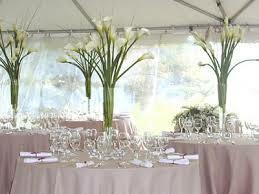 While selecting flowers for your wedding you should take into account that the flowers are seasonal. Like many countries, Singapore also doesn’t have flowers all the seasons. If you don’t plan for your wedding and go to book flowers in last minutes then it may happen that there is no season of flower and in this case the flowers may come very expensive to you. So if you plan for your wedding it is good to book seasonal flowers. While planning for your wedding you should also keep in mind your wedding clothes. It is necessary to take time to decide dresses for your wedding. Since you are getting married once in your life time, it is necessary to select the kind of wedding clothes which you will always remember. 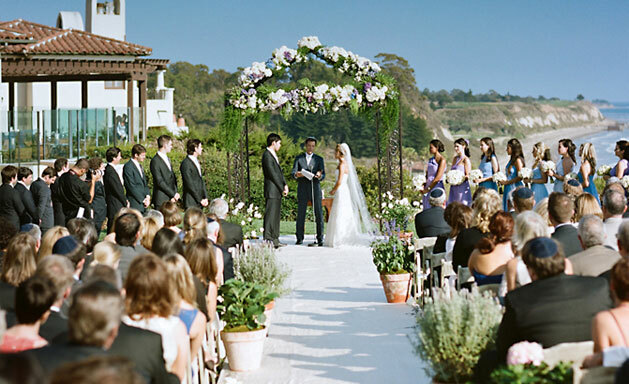 These are some points that you can think of while planning for your wedding. But all these things make your wedding awesome if you plan for it in time. Therefore, planning of wedding is considered important because if you don’t do you will get messed around with many things.